Ethyl cellulose is also called ethocel, EC for short. Ethyl Cellulose(EC) is white or light grey free-flowing powder, odorless. Commercial Ethyl Cellulose(EC) is usually insoluble in water but soluble in various kinds of organic solvents. It has good thermal stability and low ash content when burning. In addition, it seldom gets sticky or bitter, so can form tough and tensile films and maintain flexibility even at low temperatures. The product is non-toxic, strong in antibiotic effects and metabolically inert but apt to oxidative degradation in the sun or UV light (ultraviolet light). The special-purpose Ethyl Cellulose(EC) can also be classified into types soluble in alkaline liquor or pure water. With adhesion, filling and film-forming functions, the product can be used in resin synthetic plastics, coating, rubber substitutes, printing ink and insulation materials, or as adhesive agent and textile finishing agent. In addition, it can act as animal feed additive in agriculture and animal husbandry, or adhesives in electronic products and propellant of military industry. 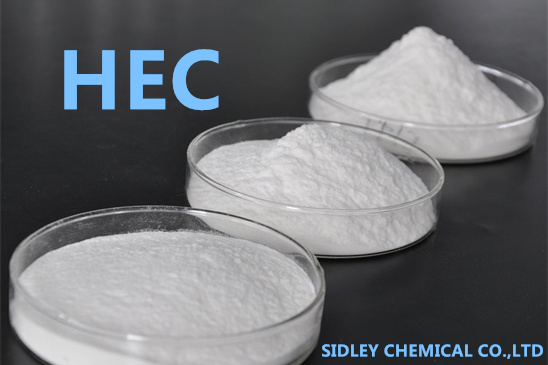 According to the uses, the commercial Ethyl Cellulose(EC) can be divided into two categories of products: the industrial grade and the pharmaceutical grade, and usually soluble in organic solvents. For the pharmaceutical grade Ethyl Cellulose(EC), the quality standard should meet Chinese Pharmacopoeia 2010 Standard (or USP XXIV/NF19 Standard or JP Standard). 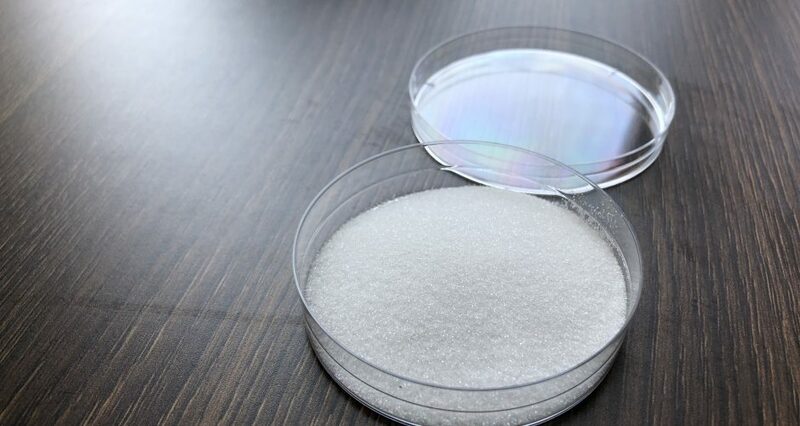 Because of water insolubility, Ethyl Cellulose(EC) can mainly act as tablet binders, thin film coating materials, and retardants of framework materials or be used for the preparation of different types of sustained-release tablets. Ethyl Cellulose(EC) can be used as the mixed material for coating sustained-release preparations pellets, the organic carrier for the preparation of electronic pastes or as the encapsulation excipient for the preparation of sustained-release microcapsules to maintain sustained release of efficacy and avoid premature reaction of some water-soluble drugs. It can also be used in various kinds of dosage forms as dispersing, stabilizing and water-retaining agents to prevent drugs from getting wet and bad, and promote the safe storage of drugs. 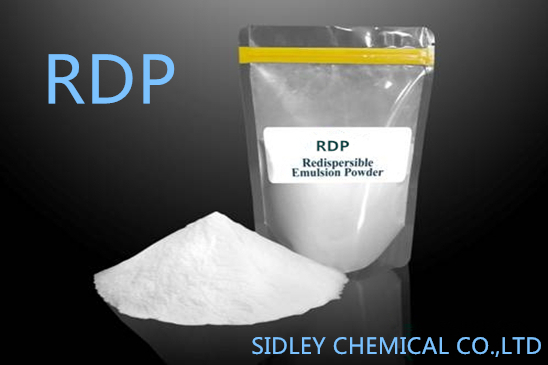 Sidley Chemical Co.,Ltd is one of the most famous Ethyl Cellulose suppliers in China. If you buy Ethyl Cellulose or inquiry Ethyl Cellulose price,please e-mail us through:sales@celluloseether.com .